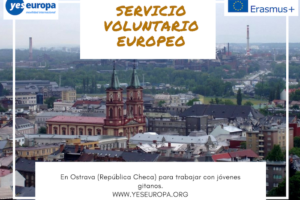 Mira los resultados de este proyecto con nuestros voluntarios europeos que ya están allí. 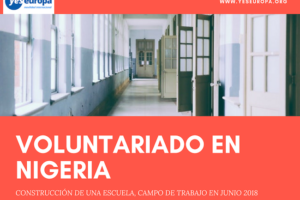 Tenemos más becas en Rumanía en nuestra web, ¡anímate a solicitarlas! 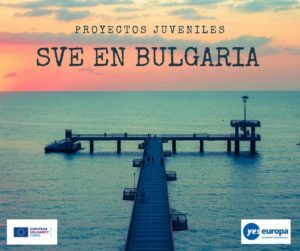 “Youth Power Space ” EVS project will take place in Baia Mare city and its surroundings– Cavnic, Copalnic Manastur and Somcuta Mare (North-West Romania) with 6 months service, between 1st of October 2017 and 31st March 2018. The project will host 6 volunteers, from 6 countries: Austria, France, Italy, Netherlands, Portugal, Spain. The deadline to apply is 15 of July 2018. Community needs, its problems, the behavior of children and youth, their difficulties, are priorities for us, our volunteering programs being designed to respond directly to these needs, always bringing new perspectives, new understanding and approaches, promoting tolerance, equal chances, community engagement. All the programs from Cavnic (poor urban area), from Baia Mare, in the context of the #UTURN program Baia Mare- Youth Capital of Romania 2018- 2019, respond not only to the existing needs but support building bridges of knowledge, confidence and trust within the local community, fostering local action. youth civic engagement. The need for such approaches has been reiterated at the UN ECOSOC Youth Forum held in January 2017 and 2018, where we had a representative in the World YMCA delegation. 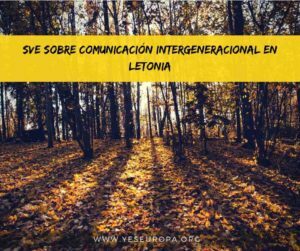 This year message was: “We no longer can see the youth as the future because in this way we will put in risk everybody`s future. creating, together with the local volunteers , the youthquake: “a significant cultural, political, or social change arising from the actions or influence of young people” ( Oxford dictionary), that is exactly developing social capital among youth, empowering youth to actively participate in society( EU Lisbon Treaty). 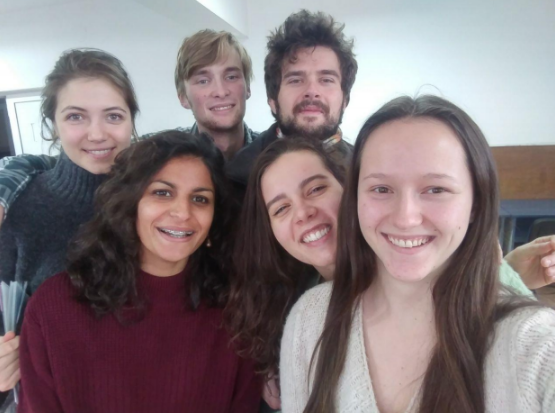 “Youth Power Space II ” brings together 4 EVS volunteers from France, Portugal, Spain for a period of 11 months (01.10.2018-31.08.2019) and throughout the programs to promote inclusion and civic engagement by empowering children and youth, including those with fewer opportunities to become Change Agents, supporting diversity, tolerance, initiative, critical thinking, equality, initiative to create a society build on the principles of democracy and respect for human rights. – to promote youth civic engagement in our community through #UTURN Baia Mare-Youth Capital of Romania 2018-2019 and an increased youth participation in the civic and democratic life or Europe in the context of European Parliament elections in 2019. – meetings with youth from other NGOs. 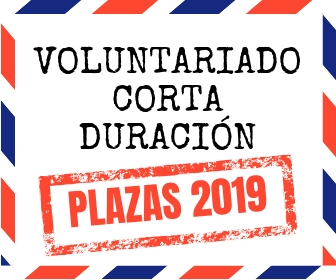 The volunteers will receive several trainings about the organization, the different programs, teambuilding, on non formal education, working with children and youth, civic engagement, civic educatiion, conflict management, leadership, time management, intercultural education, human rights, etc. The program is extremely varied, with activities, participatory methods that stimulate learning, creativity, active involvement, initiative, reflection. World Cafe, Open Space, peer to peer, Punctum, Mandala, YouthPass Unfolded, Points of You, etc. We consider that non-formal education facilitates and leads to a learning process with a great impact on volunteers and beneficiaries, stimulating creativity, active participation, initiative, objective-based competences development and entrepreneurial spirit. – are facing difficulties : socially, economically, geographically, unemployment, school drop out, coming from minority community, from single parent family, from conflict area, foster care, etc. 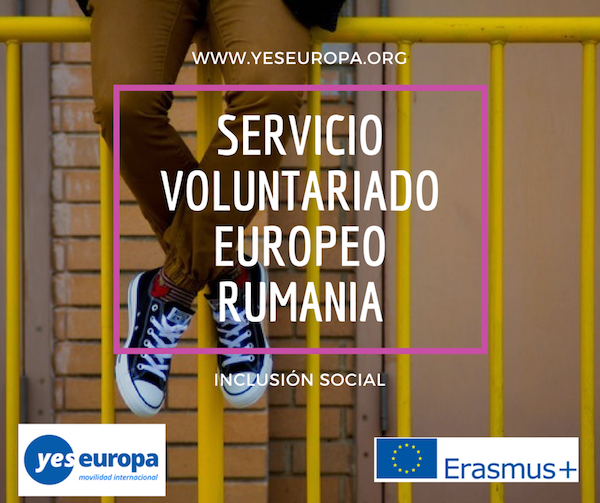 Volunteering in Romania is a group experience and an individual learning process in a group context. You live and work in a group of 4 volunteers whom you have not met up to that moment and you’ll have to find ways to relate and get along. It’s a big adventure: not always easy or fun, but full of new discoveries and challenges. The work you’ll be doing in our project requires that you are open-minded, social and fundamentally interested in other people, even if at surface is a value you have little in common with. Also, you need to be able to take initiative both towards people and regarding your tasks and projects. The work that you do inside Romania (here included also the programs run on different locations and in local partnership) it’s yours. Consider it your own and make it your own. Take care of it because it is your own. Take responsibility for your part and take care that someone takes over from you when you cannot attend (motivated reasons). 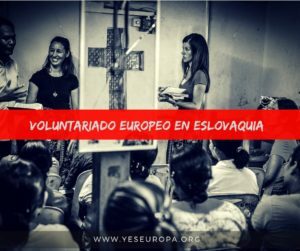 The EVS is an opportunity for the volunteers to realize their own personal goals or projects if these are well communicated to the staff and are in line with the mission of the organization. We expect an active and responsible attitude from the volunteer, to be proactive and to take initiative. A working week consists of 35 hours per week, Monday to Friday between different hours as in schedule. Weekends are days off. If some events/activities take place during the weekend, volunteers will get days off during the week. Besides, the volunteers will receive two days of holiday per month. Volunteers are supposed to announce his or her vacation plans with their coordinator at least 2 weeks before. The volunteers will receive monthly food allowance. Local transportation to programs outside the city of Baia Mare will be done by buses( local bus companies) and will be supported by organization. 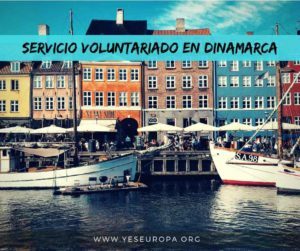 Volunteers will receive monthly allowance/pocket money in amount of 60 euro. Volunteers will be accommodated in one house/apartment with shared rooms (2 persons per room), kitchen, bathroom. The house/apartment will be equipped with all necessary utilities for living. Volunteers are responsible of keeping the apartment and rooms clean. Internet will be provided in the house and in the office. Volunteers will attend Romanian language lessons weekly. Also they will get support from their coordinator, staff, volunteers and mentor. Baia Mare is a municipality surrounded by mountains, in northwestern Romania and the capital of Maramureş County. The city is situated about 600 kilometres from Bucharest, the capital of Romania, 70 kilometres from the border with Hungary and 50 kilometres from the border with Ukraine. It has a population of 137.976. The city is situated in the vicinity of the Gutâi and Igniș Mountains. Altitudes reach 1400 meters in some peaks. The area is famous for its outstanding landscapes, and the mountains are easily accessible from the city, famous routes being: Igniș (1307 m), Mogoșa (1246 m), Gutâi (1443 m), Creasta Cocosului (1450 m), Piatra Soimului (839 m), Plestioara (803 m), Dealul Bulat (683 m), Murgau (633 m), Dealul Crucii (500 m) etc. Some of these mountains provide skiing slopes, most notably the one at Mogoșa, which is the most difficult slope in Northern Romania.The city is situated in the Baia Mare valley and is encircled on all sides by hills and mountains, which makes the climate in the city milder than the rest of the surrounding area. Proof of this is that the outskirts of Baia Mare are the only areas where you can find chestnut trees that usually need Mediterranean climate to grow. This is the northernmost reach of the chestnut tree. The summers are mild, cooler than in the rest of the country, but the temperature can go higher than 35 degress. The city of Baia Mare is the most populous of Northern Romanian cities (Satu Mare, Suceava and Botoșani), with a population of approximately 149,735. It also has a high level of culture and education, being home to theatres, schools, museums and art galleries. Not far from the city there are a few very important natural reservations, among them Creasta Cocoșului, Cheile Tătărului, Lacul Albastru etc. Because of its privileged location in the Eastern Carpathian mountains it is considered one of the most picturesque cities in Romania. Maramures county is considered by many to be the heart and soul of rural Romania. With its picturesque countryside of small villages, rolling hills, pastures, and meadows full of wildflowers, Maramures epitomizes all that the rural lifestyle encompasses. Visitors to Maramures have a unique opportunity to step back in time and bear witness to simpler times and simpler lives. Maramures is a small and unique location in the geographical heartland of Europe that has carefully and distinctively preserved the culture, tradition and lifestyle of a mediaeval peasant past. The region stands as a testament to traditional; to a romantic era of simplicity, pride and moral values that many of us can only now read about or hear from our grandparents. Little has changed in the centuries gone by. Families remain in the same villages as their ancestors. Traditional skills and crafts are passed down from generation to generation. Traditional hand-woven clothing continues to be practical. The church continues to be the soul of the village. Neighbours know one another and continue to lend a helping hand. Life in Maramuresis like a mystery. 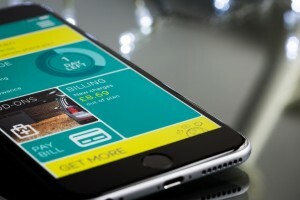 – maximum travel costs reimbursed accordingly with the approved budget (based on EU distance band calculator): 275 EUR (Austria, France, Italy, The Netherlands) and 360 EUR (Spain and Portugal).These amounts cover the trips from your country to Baia Mare and return travel. – you will buy your tickets only after confirmation in the project and after the hosting organization advise you relating the transport means. – official document from the bank or travel agency stating the proof of paying the travel tickets. All documents written in english you can send to: asociacionbb@gmail.comwith subject “EVS Romania Alina.YOUR NAME.YOUR SURNAME”.